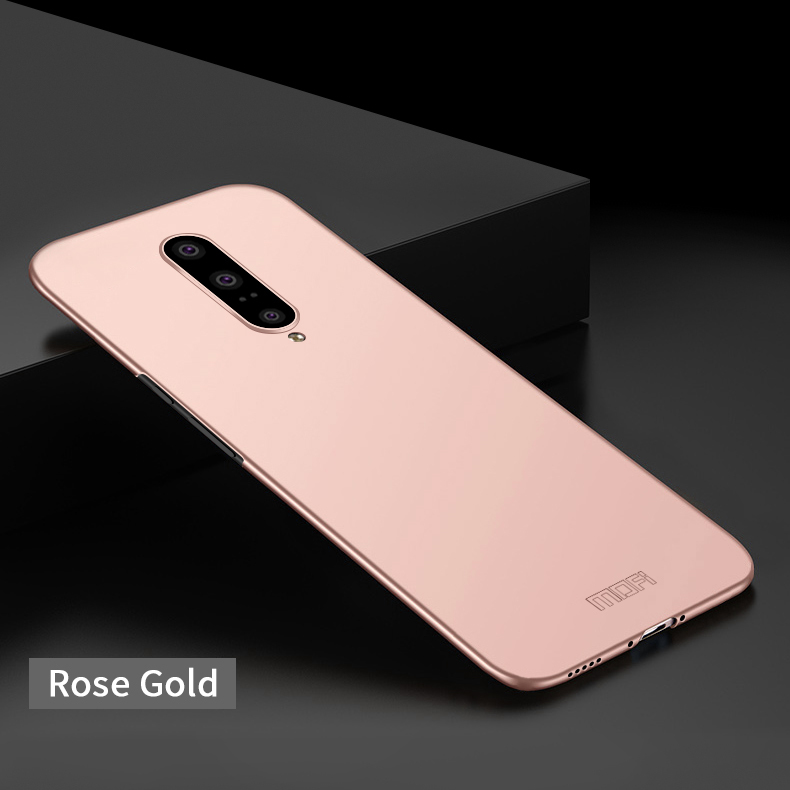 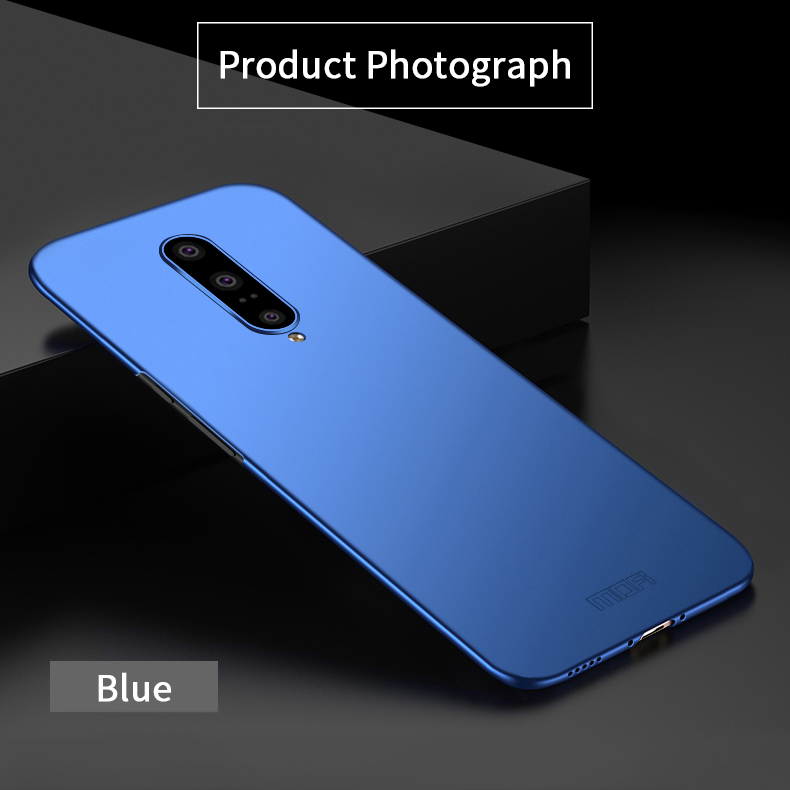 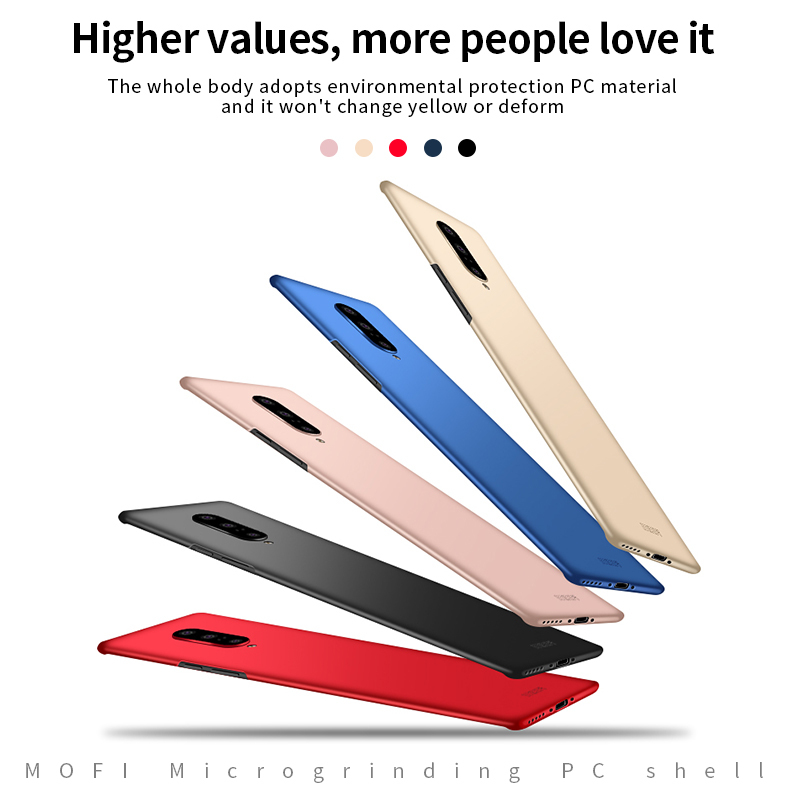 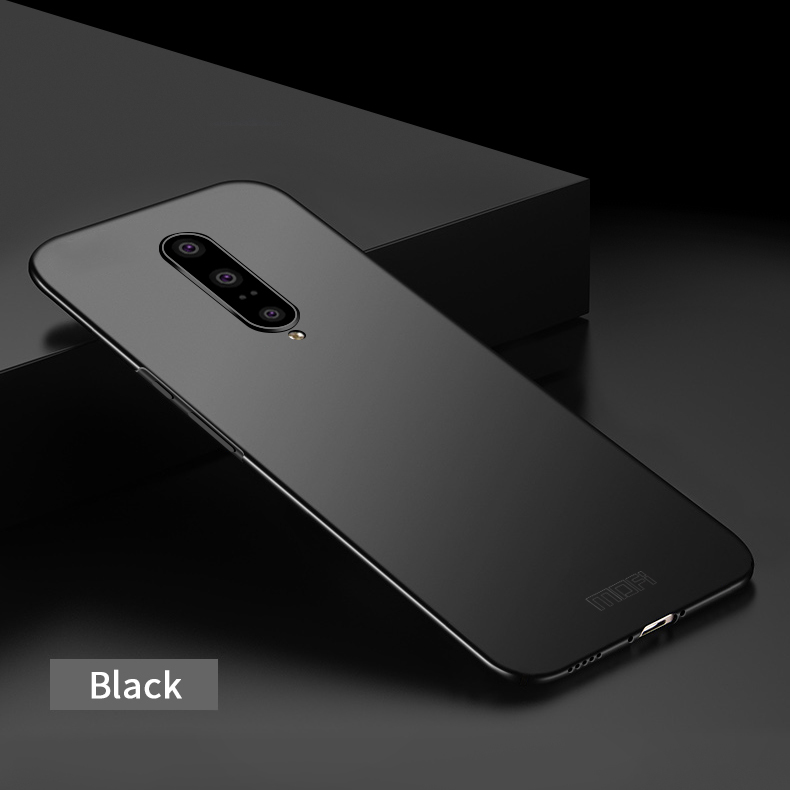 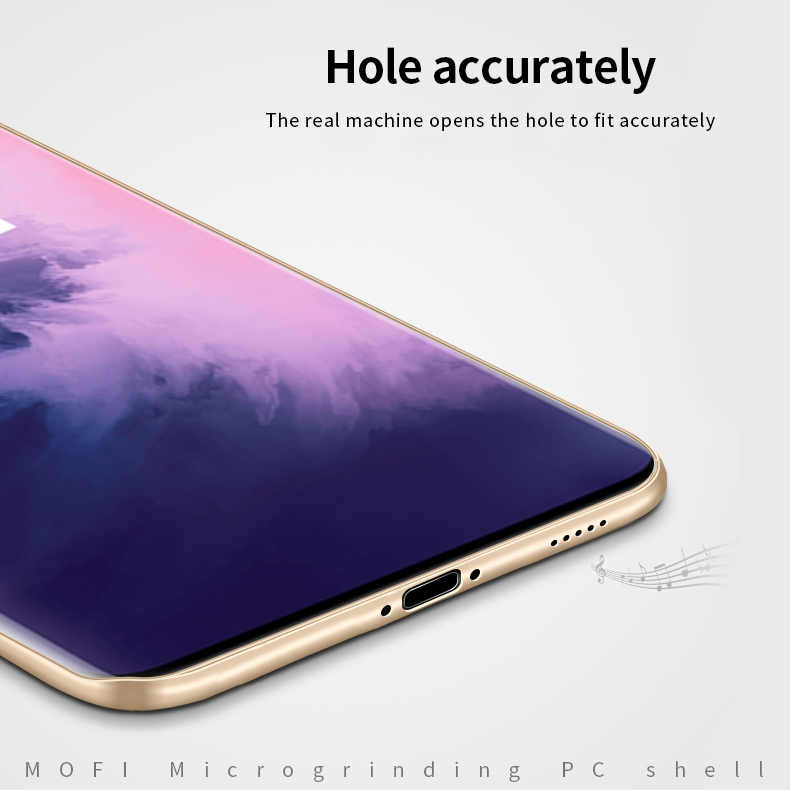 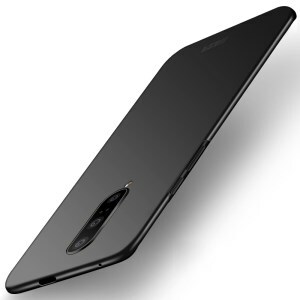 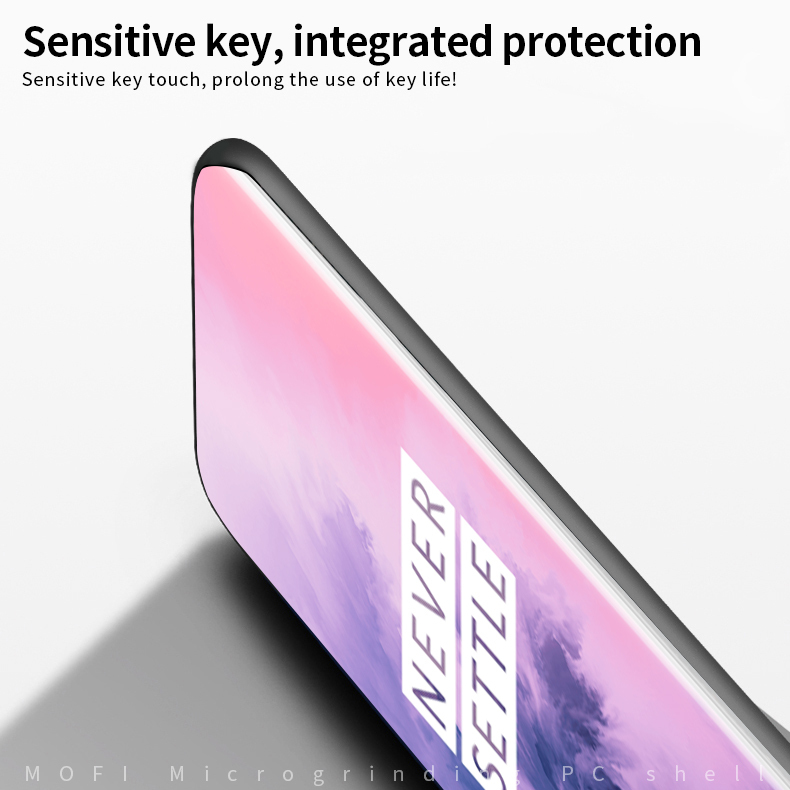 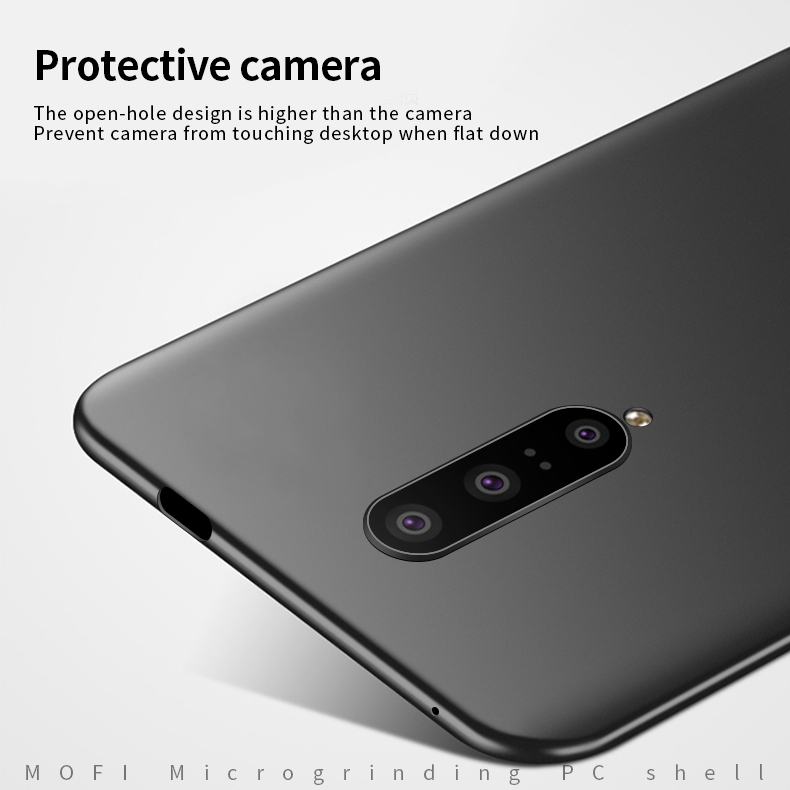 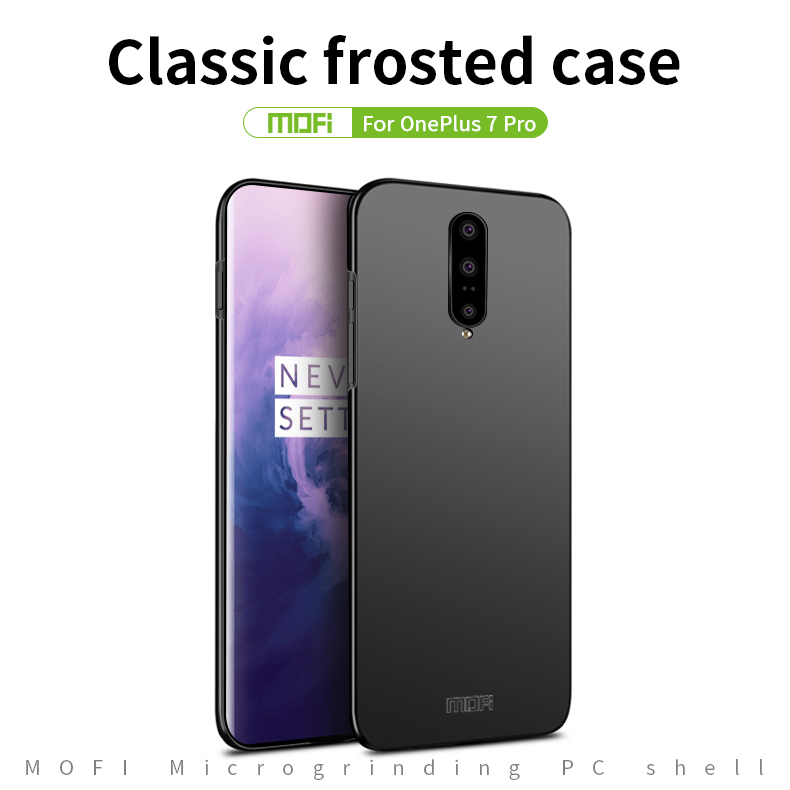 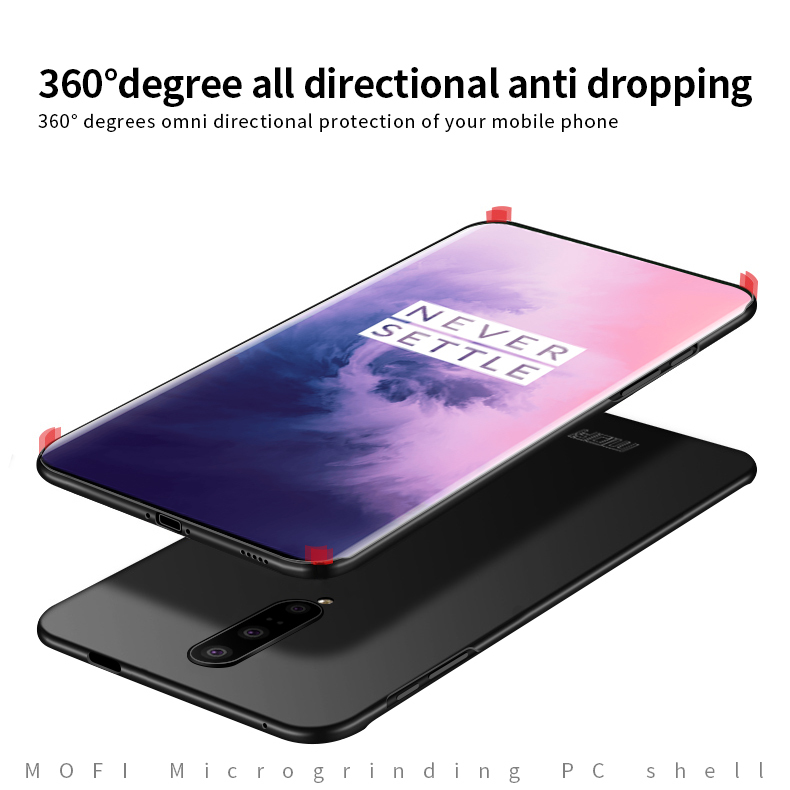 For just $ 2.70 , buy MOFI Shield Ultra-thin Frosted Plastic Phone Cover for OnePlus 7 – Black from the wholesale webshop online. 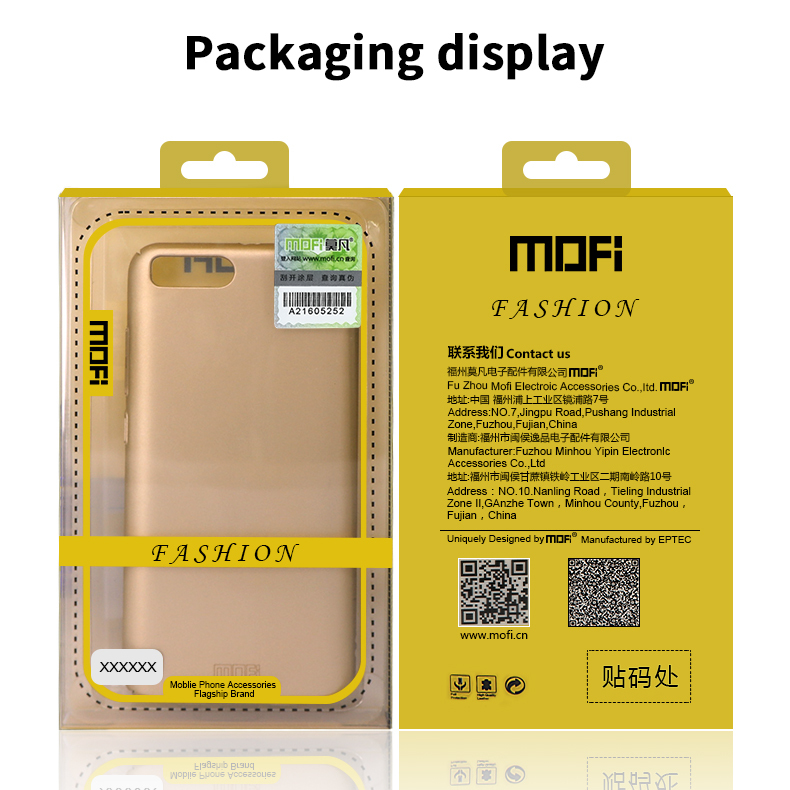 This case is made of high quality plastic material that can protect your phone from scratch, wear, tear, shock, impact and other daily damages. 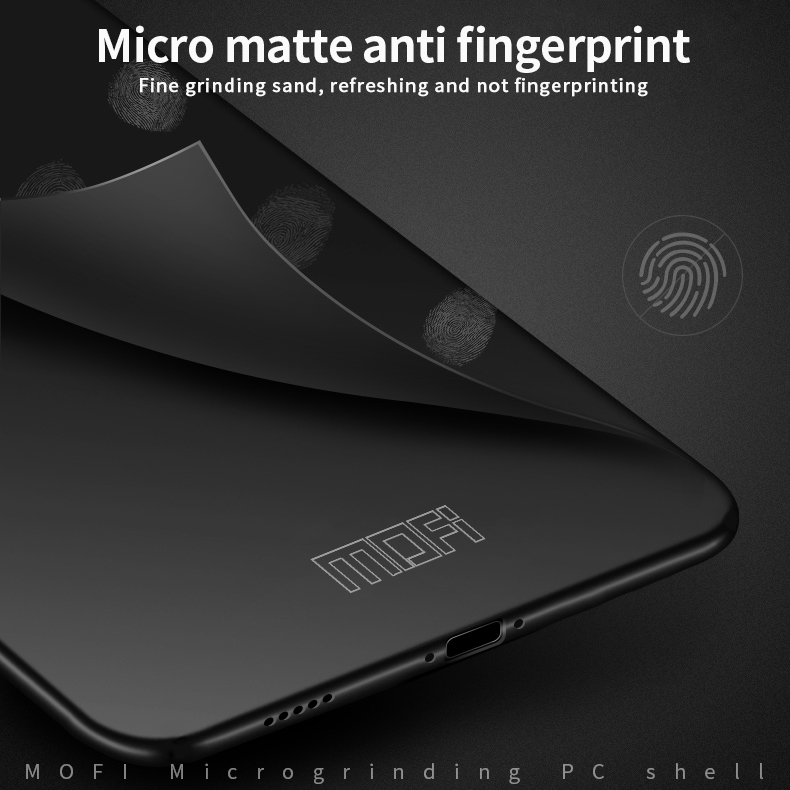 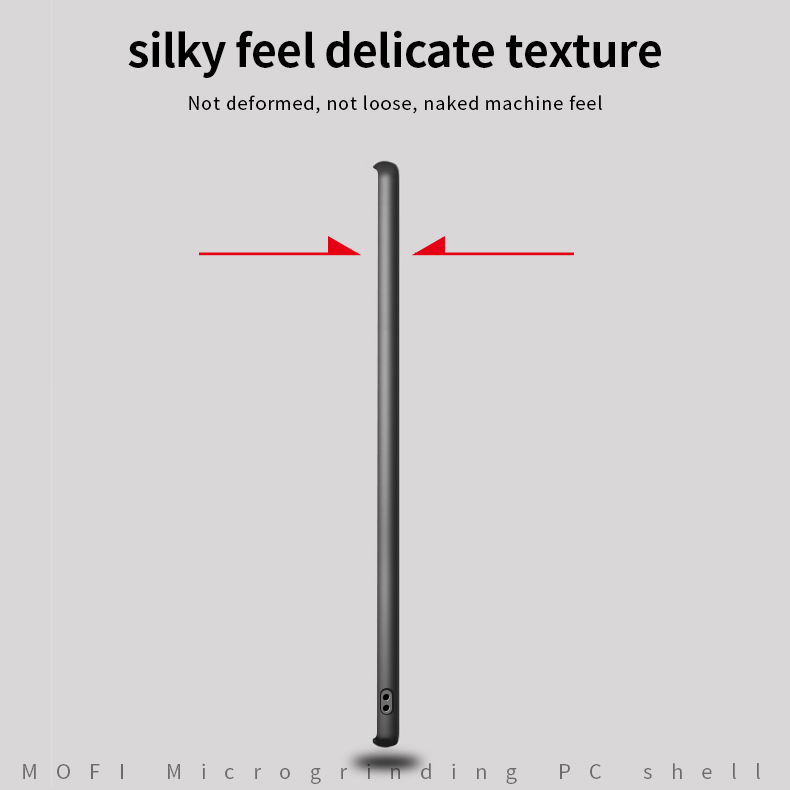 With matte surface and super slim design, it is anti-fingerprint and comfortable to hold.